My name Romance, from Cleveland Ohio. I am an executive assistant. I've been natural for 3 years, on November 1, 2011, I began a journey that would forever change my outlook on beauty and its standards. I cut my relaxed, shoulder length hair into a small, curly afro. I was inspired by my curlfriends in the natural hair community. The positivity energy and encouragement kept me going. I didn’t know where this journey would lead, but I knew where I wanted to go: A place where I, along with women of all ages, stages and walks of life, could embrace our natural beauty. I pre-poo the night before, wash/deep condition and style using the LCO (leave-in, conditioner, oil) method. Let’s face it. Maintaining natural hair isn’t always easy. 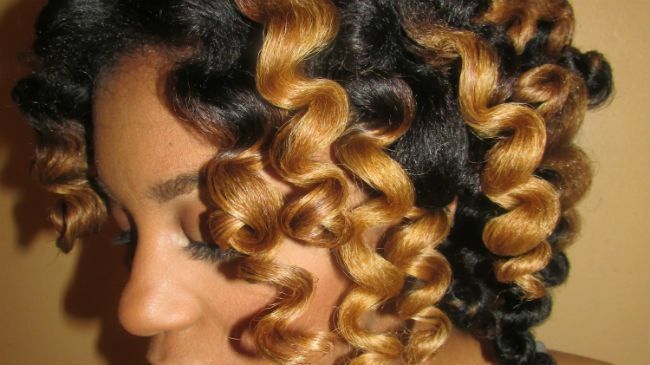 I’ve experienced the highs of the perfect twist out or rod set, but I also know the lows of hair breakage, dryness, and all-around bad hair days. If you follow the same routine and stick with products that work for your hair, that will prevent breakage, dryness and bad hair days. My biggest tips for healthier hair growth is take the TIME to care and maintain your strands. It takes time to properly care for your hair and your hair is worth it. I often feel that those who were once naysayers and non-supporter are now believers. Seeing is believing, Right.. I’ve learned to embrace my natural hair texture by being creative and versatile which allows me to show others that you can achieve any look while being natural. 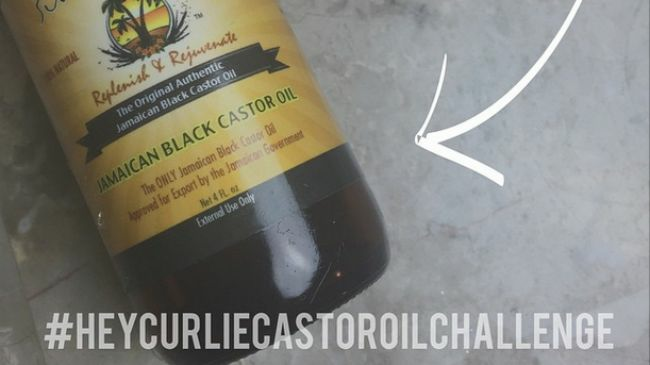 I started the castor oil challenge because I tend to get a lot of question on how I get healthy long hair. One contributor is castor oil. 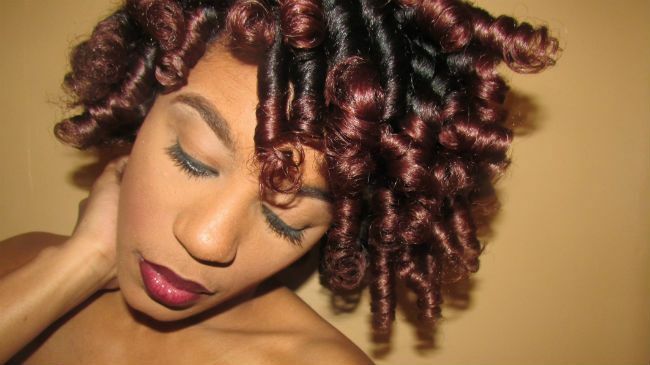 If you properly and consistently use castor oil, you’ll notice growth and thicker hair. 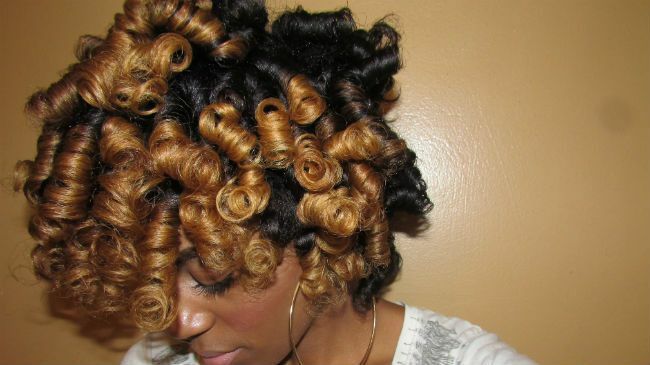 I love getting my fellow curlfriends together and challenge them to take charge of the health of their hair. What better way to motivate and encourage one another than the #heycurliecastoroilchallenge? Follow me--and join my challenge!